Hello, my friends. I don’t know about you, but this week has wrung me out in pretty much every way. I’m glad to be here talking to you for the second time this week – that means it’s Thursday, aka Friday Eve, aka within sight of the decompression zone. As a writer, I work at home on and off 24/7, but the weekend is still the weekend in that I usually have nothing obligatory going on. Are we ready for some monthly favorites now that we’ve arrived at the second week of September? This time around, I present a movie, three T.V. series (one American, two French), a breakfast bar, a pasta, and three Pacifica products (all vegan and cruelty-free). Also, I’m including my favorite person-discovery of the month, as I did last month with Karl the Fog on Twitter. I’m thinking I want to make this a mainstay of my “favorites” lists. 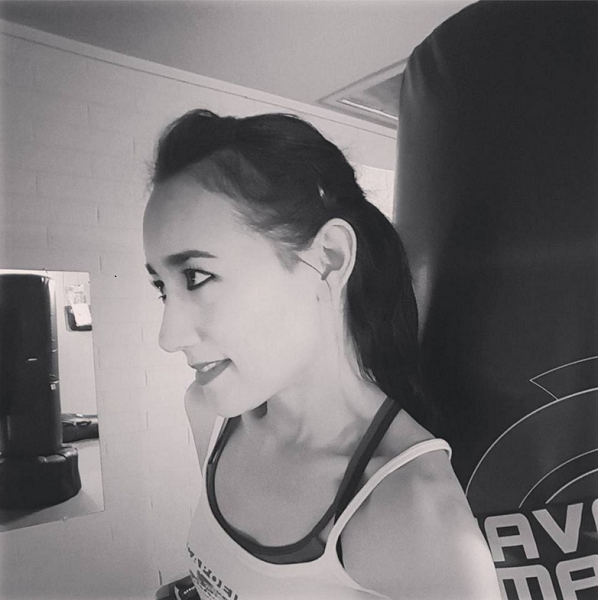 If I stumble upon a personality that captures my interest, why not share, right? Okay, then… let’s get into these delightful “little things” that came to my attention in August. Some of them I may have known in the past, but if they’re just now on the list, that means I’ve really gotten into them. Our date nights are few and far between these days – to the point where a “movie in a movie theater at night” is a big event. (We go to the movies infrequently as it is, and we almost always prefer to go in the mornings or afternoons to catch a matinee.) Thus, it’s a huge plus if we really, actually like the movie we choose on these rare evening occasions! We had such a date night in August, I’m happy to say. We went down to Alamo Drafthouse to watch the dramedy BlackKklansman, and we were not disappointed. 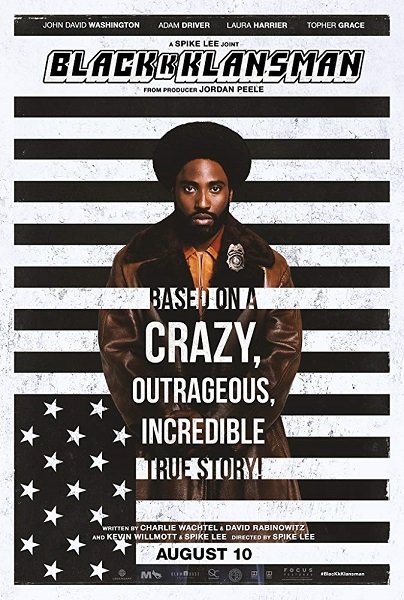 You might also enjoy this film telling the true story of a black cop who, with the help of a Jewish cop, manages to join the KKK. Dramedy, as I said. 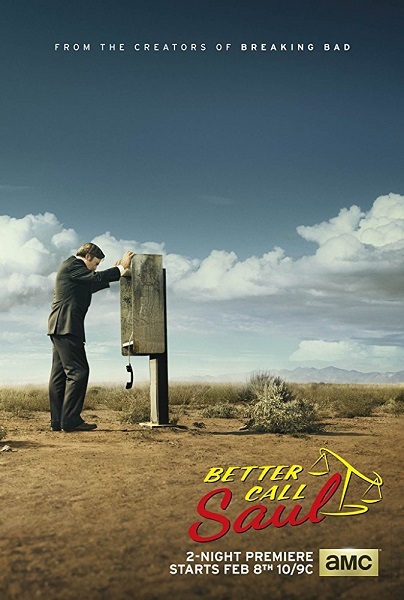 Better Call Saul is back for season 4, and we’re all in! We continue to find and plow through French T.V. 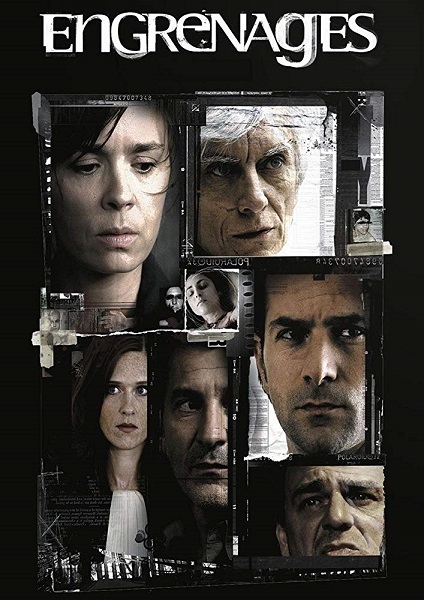 series on our streaming services. Netflix International is a beautiful thing. 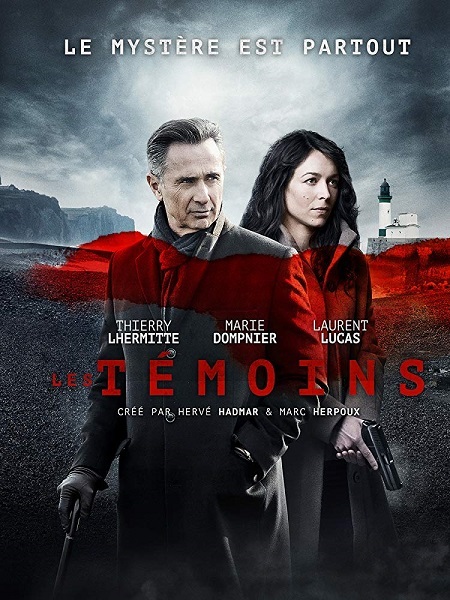 We’d just started watching this French series when Netflix dropped Ozark season 2. We’ll see you on the flip side, Engrenages! (You can just assume that you’ll see Ozark on my September Favorites list.) In all seriousness, though, Engrenages looks to be unfolding in promising ways. 5). 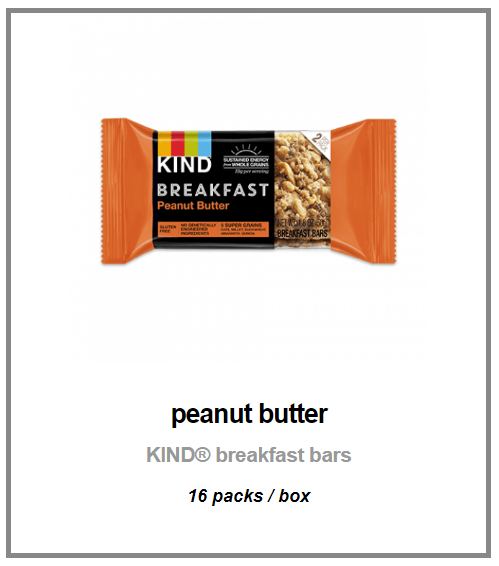 KIND Peanut Butter Breakfast Bar. 6). Delverde Wholewheat Organic pasta. Pasta is my favorite food. Since I discovered Delverde’s whole wheat pastas, I’ve been eating it nearly every day… that’s no exaggeration. Also, I eat more than the serving size (kind of a lot more). I will never willingly go back to any other brand of pasta if I can get my hands on this one. 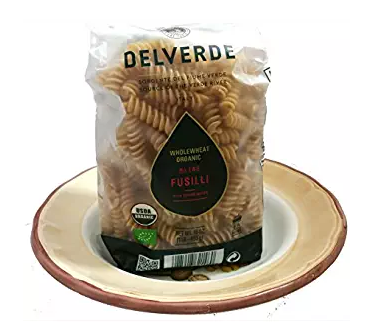 I’m not sure how Delverde manages to make their pastas so exceptional, especially since they contain only the same two ingredients as many pastas: 100% organic whole durum (wheat) semolina and water. However they do it, this is the pasta. 7). 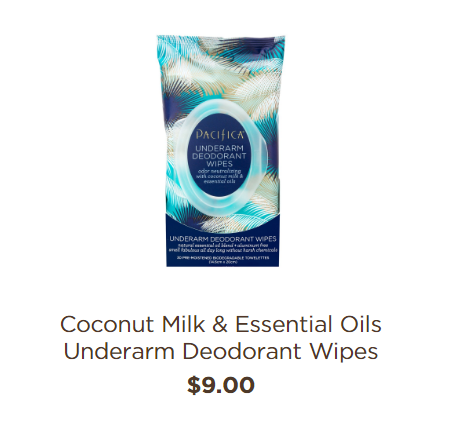 Pacifica Coconut Milk & Essential Oils Underarm Deodorant Wipes. You know those mornings you go to the gym and you didn’t break that much of a sweat and life happens and you don’t make it into the shower but you can wash your face and freshen up a little? Pacifica has changed the “freshen up a little” game with these underarm deodorant wipes. They’re inexplicably effective. They cleanse and refresh, and they can actually take the place of deodorant. I can’t explain it. Just try it. 8). 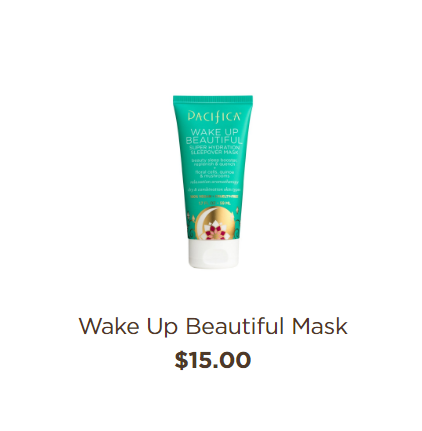 Pacifica Wake Up Beautiful Mask. Acure DISCONTINUED my holy grail overnight mask, so in August – after I used up the last of my Wonderfluff stockpile – I went on the hunt for another one. I ended up a fan of Pacifica’s Wake Up Beautiful Mask. I say “end up” because I didn’t like it at first. I tried it, didn’t like its scent, decided it was awful, and exiled it to my box of Women’s Shelter donations. After failing to find a cruelty-free overnight mask that worked for me, I gave Pacifica’s another try. For some reason, it didn’t bother me at all the second time. I love it. 9). 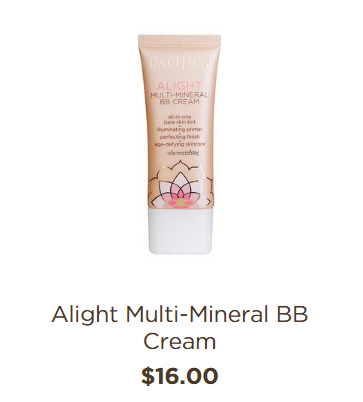 Pacifica Alight Multi-Mineral BB Cream. For make-up, I’ve been wearing this wonderful preparation on my face instead of foundation. I used to only use BB creams; I don’t know what happened to that. I got away from it somehow. Now I’m back, because this one from Pacifica is amazing. 10). 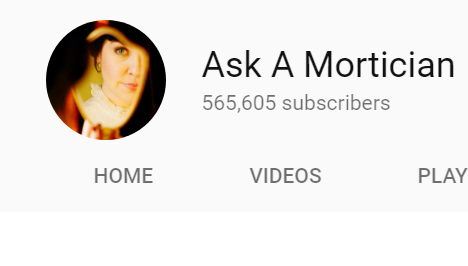 Ask a Mortician (YouTube channel). Meet my favorite internet-person find of the month: mortician Caitlin Doughty, whose YouTube channel “Ask a Mortician” has become somewhat of an obsession of mine. Be careful when you click on her videos, though… remember that what has been heard cannot be unheard. I watched her “Ask a Mortician – Worst Way to Die?” video, and I’m not sure I’ll ever recover. Caitlin has authored several books, and she also runs The Order of the Good Death, whose website also has serious rabbit-hole potential. If you’re as fascinated with death, the macabre, and the funeral industry as I am, you’re going to love this woman. If you’re not, you may still love Caitlin and her videos. She’s awesome. You’ll learn a lot. You’ll realize that there is, in fact, a need for death-acceptance (and the re-thinking of death, in general) in western society. Did you know that there are Death Doulas? I didn’t. I’m glad that I know it now! All I can say to wrap up this post is “The End.” I’m out of time over here! Have a great weekend, All.